The Applications Manager team had a ball at this year’s Red Hat Summit. 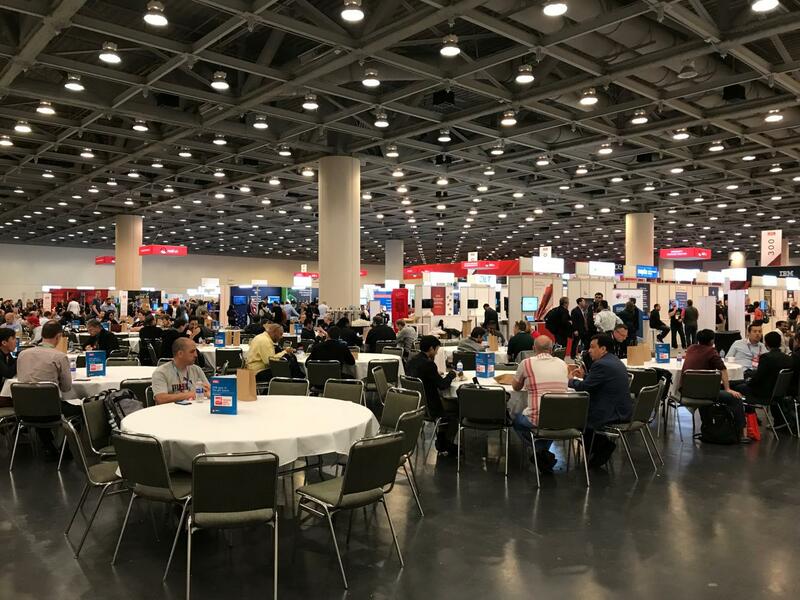 The event was jam-packed with customers, partners, industry analysts, community members, and Red Hatters. By attending, we were given the fantastic opportunity to talk to customers about next-gen technology. True to the theme, the event was all about exploring innovative ideas in an open and collaborative way. The highlight of the event was OpenShift, Red Hat’s container-based software deployment and management platform. 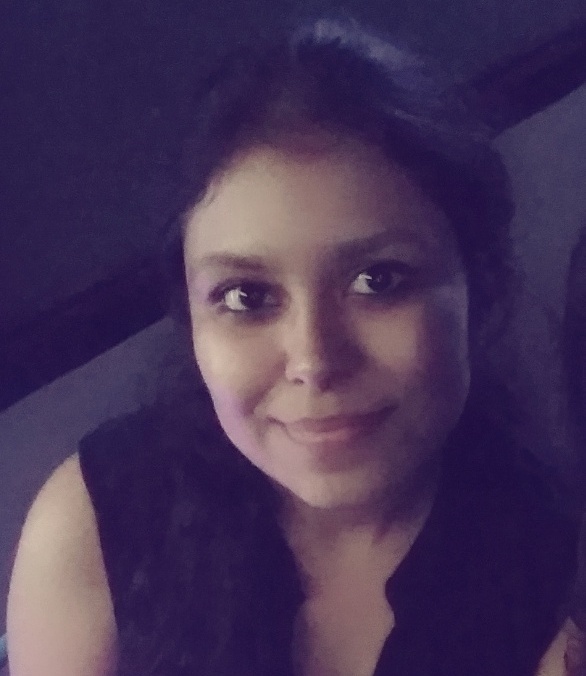 It was stressed throughout the event that OpenShift can help users address various issues like tracking dependencies and provisioning containers. OpenShift will come with a lot of benefits for building physical and cloud infrastructures, but it will also come with various challenges and complexities that organizations need to combat and plan for. With OpenShift being the highlight of the event, attendees were naturally eager to learn about the options we have for OpenShift. They were pleased to learn that Applications Manager provides a perfect platform for testing, scaling, performing health checks on, and running containers across multiple operating environments like private, public, physical, cloud, and virtual environments. 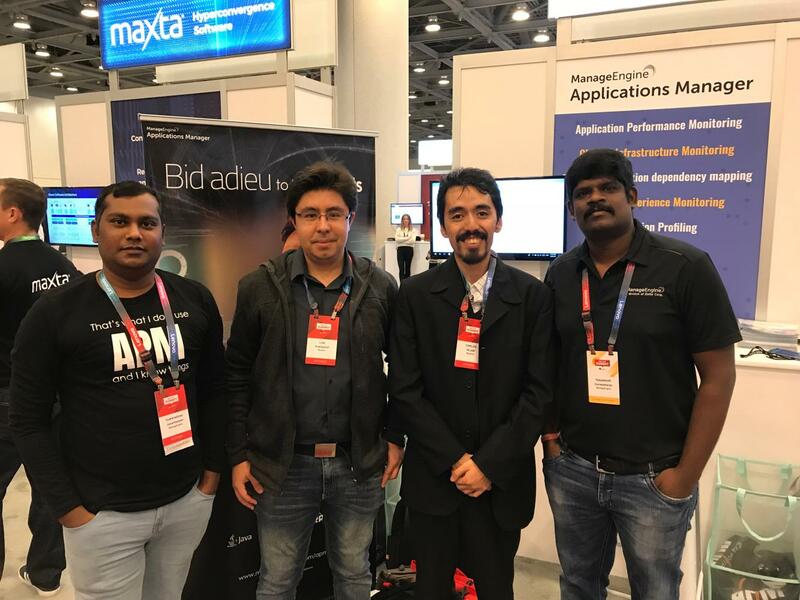 Applications Manager supports the OpenShift platform by improving productivity and application efficiency as well as enhancing the DevOps process.Overall, we had a blast at the Red Hat Summit this year and we can’t wait for the Red Hat Summit 2019 in Boston!